“Edgar is well known in the CRFG throughout California for developing great tasting (and beautiful) dragon fruit (pitahaya) varieties. You can purchase his dragon fruit varieties, such as Tricia and Edgar’s Baby, in many specialty nurseries. 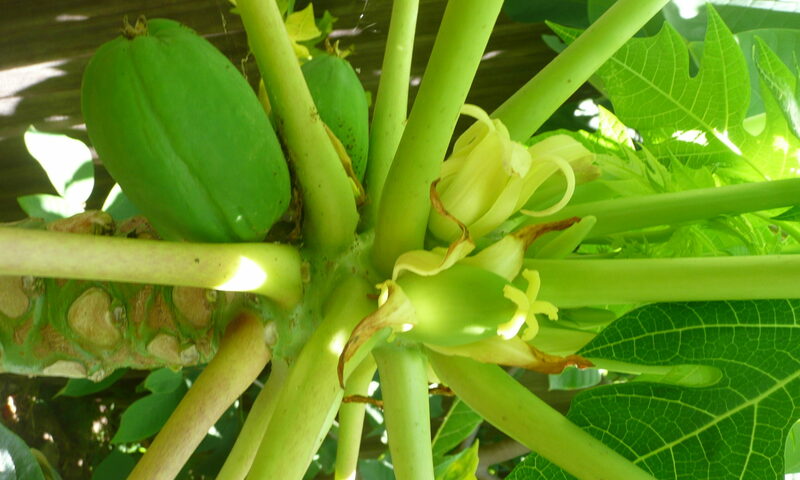 Edgar grows well over 100 other fruit such as at least 20 varieties of cherimoya, lucuma, mulberry, and figs. You can see a small smaple of them on the CRFG, Inc., “Let’s Find Out” series #12: https://www.crfg.org/piwigo/picture.php?/4733/category/53.